WILDE BEUGER SOLMECKE has been supporting small, medium-sized and larger companies in employment law matters for over 20 years. From finding employees, to drafting contracts of employment, from work place safety to handling dismissals, businesses often have many questions. Early risk analysis and a balanced legal approach can ensure the avoidance of costly and time-consuming claims. Together we can develop efficient and commercially viable employment solutions. We provide advice to employers on employment law and support with daily HR activities. 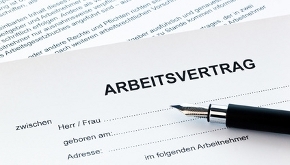 We also advise employees on their rights under German employment law. 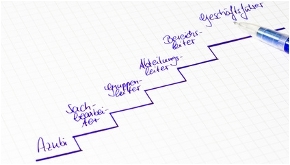 German employment law offers a flexible framework for businesses when it comes to engaging staff. The lawyers at WILDE BEUGER SOLMECKE can assist you in choosing the right employment model to suit your business. 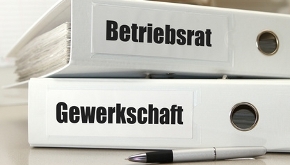 In some instances, employees in Germany are protected from dismissal by legislation. If your business needs to restructure its employee base, WILDE BEUGER SOLMECKE can help you to do so within the legal framework. 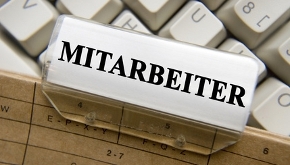 For more information on German employment law and our employment law services follow the links below or contact our expert team of German lawyers on +49 (0) 221 / 951 563 0 or use our contact form.